This 3/8″ thick bipod mat is made by F-Class Champion and Team McMillan Shooter Ray Gross. 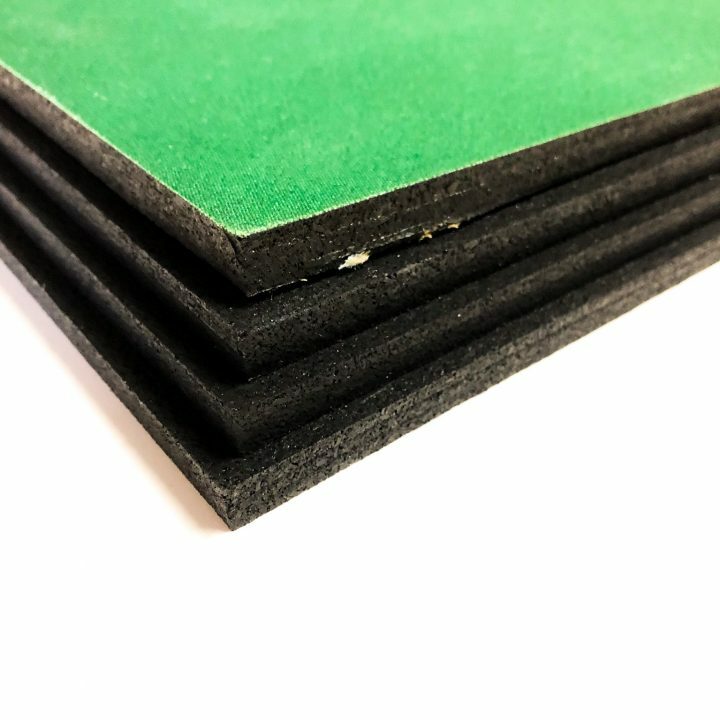 They are made of rubber matting and feature a slick fabric top layer. 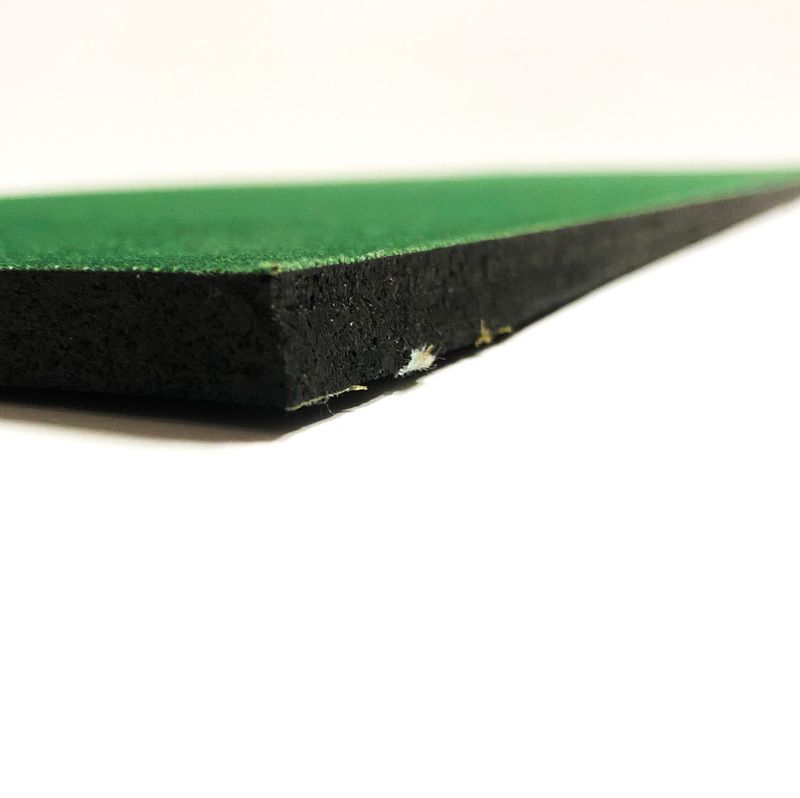 Unlike carpet these are rut resistant and won’t allow the bipods to wear ruts or grooves into the mat which may interfere with tracking during recoil. 1. Was used to set the current FTR national record. 2. Are being used by several of the top ELR teams. 3. They slightly dampen vibration. 4. The cloth surface was specially chosen to allow the rifle to recoil freely and to allow the rifle to be easily re-trained on the target center without disturbing the rear bag. THIS IS KEY. 5. Provides an even surface in a variety of ground cover (grass, gravel, sand, lumpy, etc). 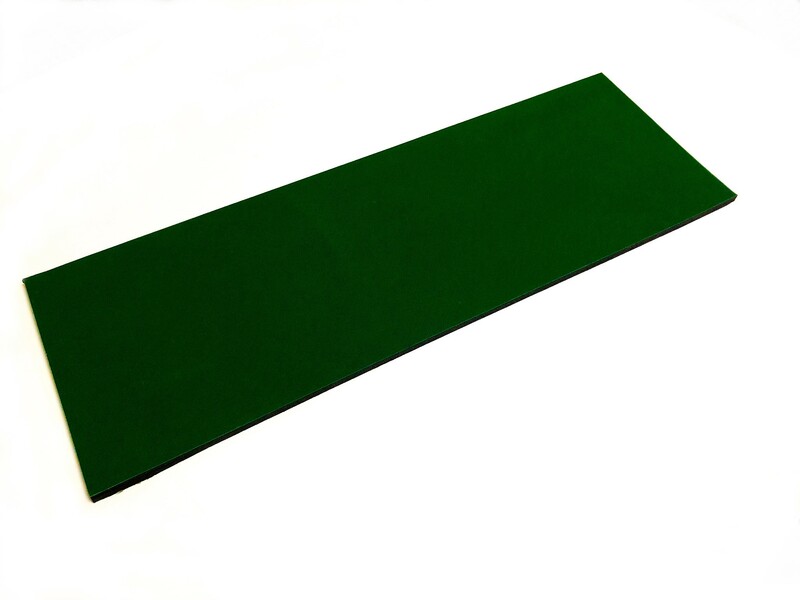 These are sold as a single mat, additional three piece spacer sets are available at an additional cost.